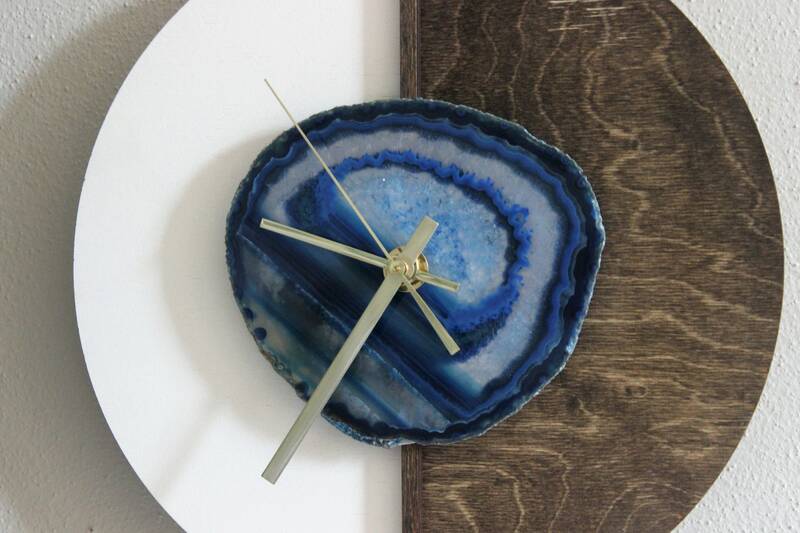 Large Blue Slab on our NEW Design. 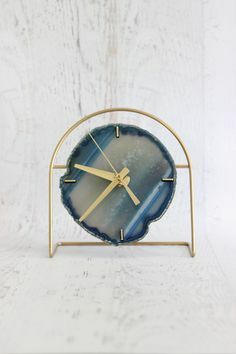 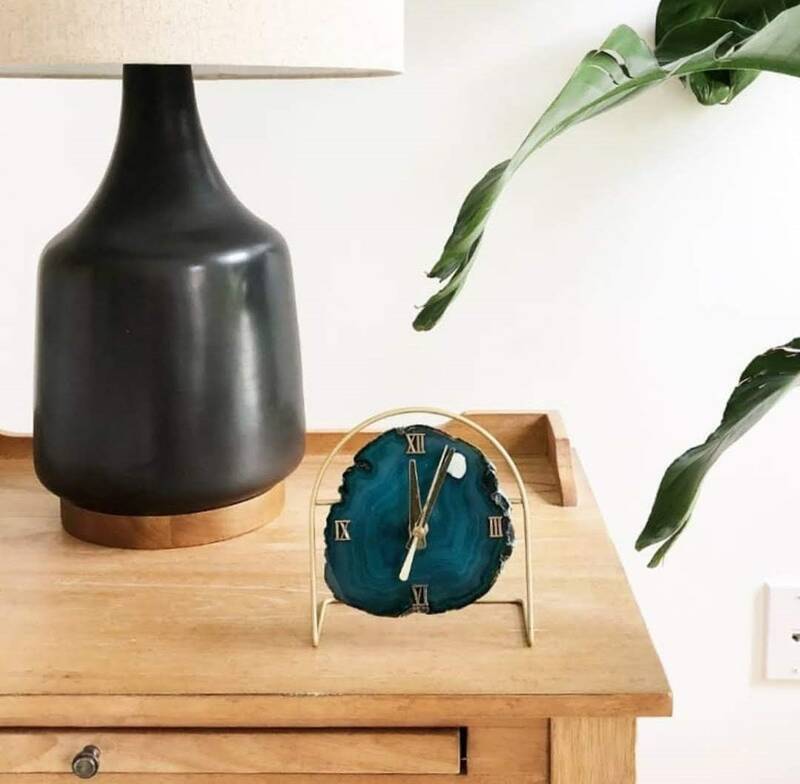 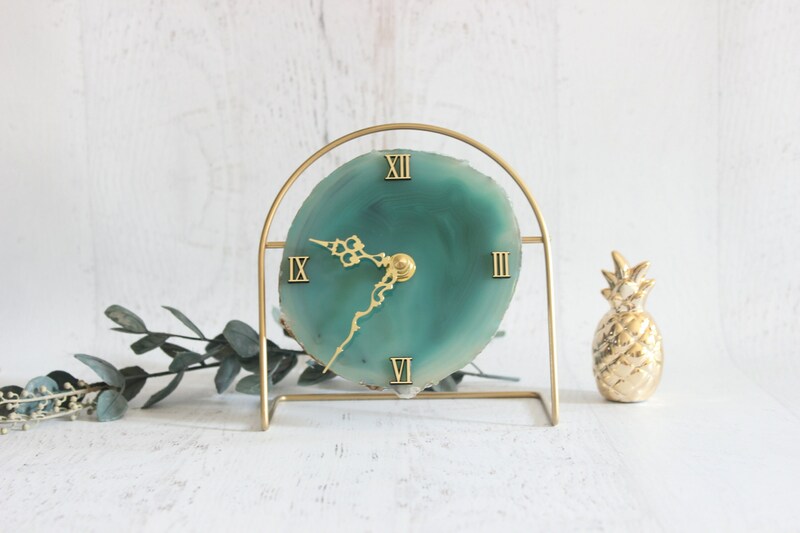 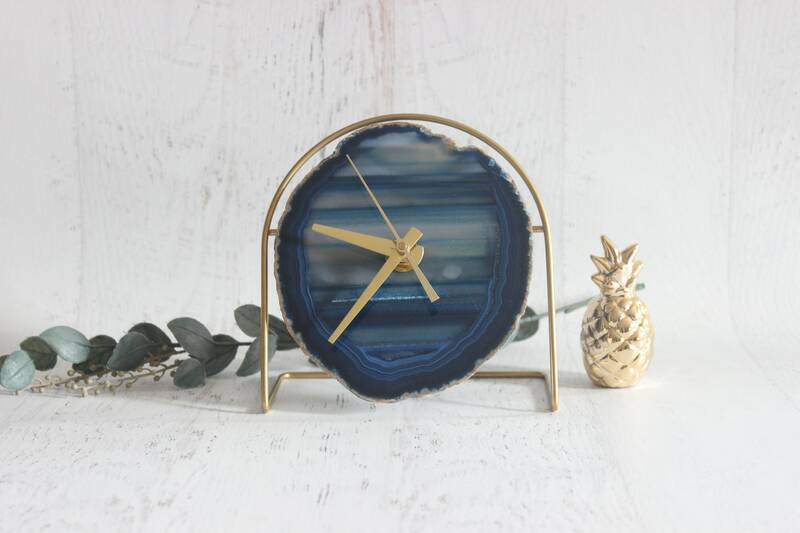 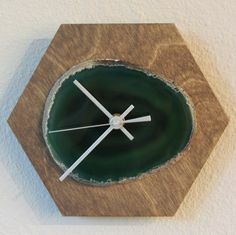 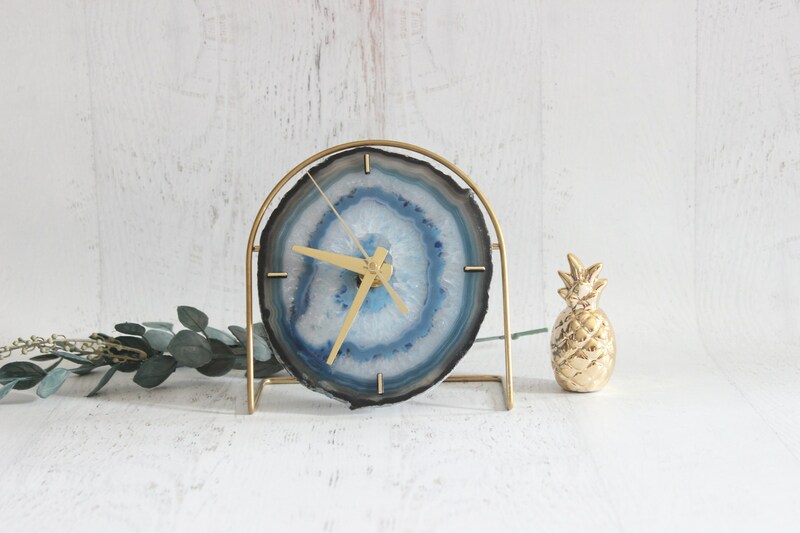 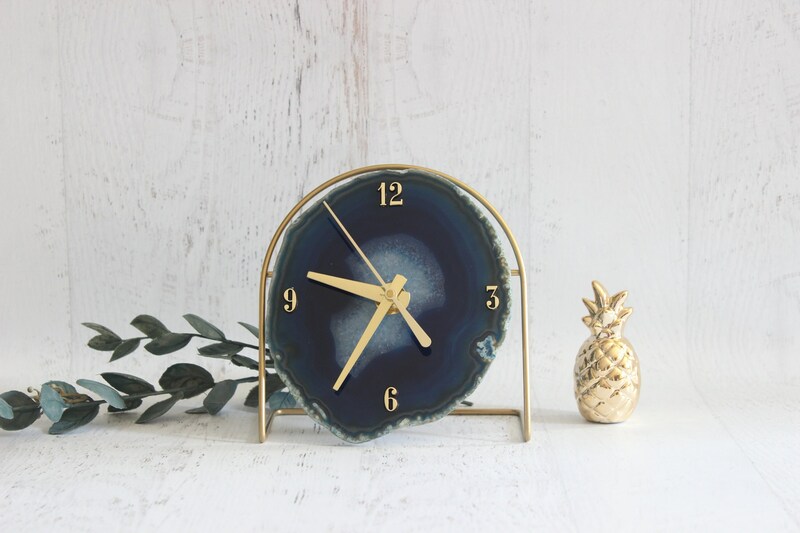 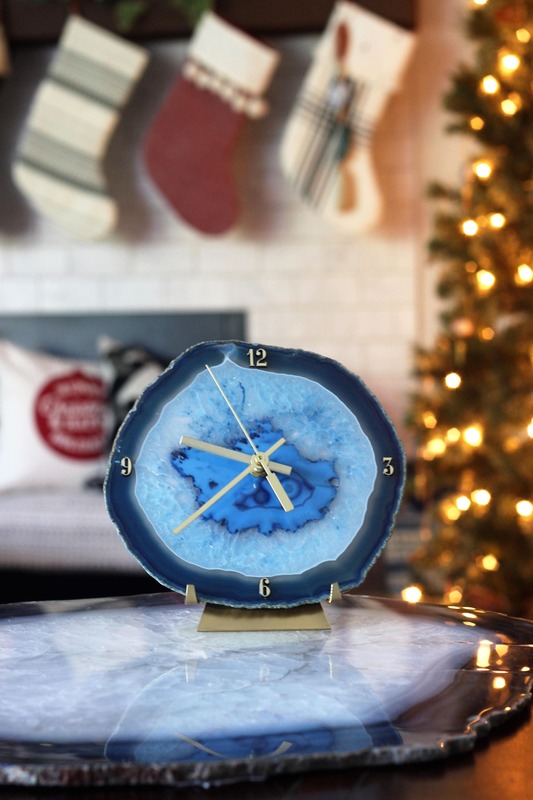 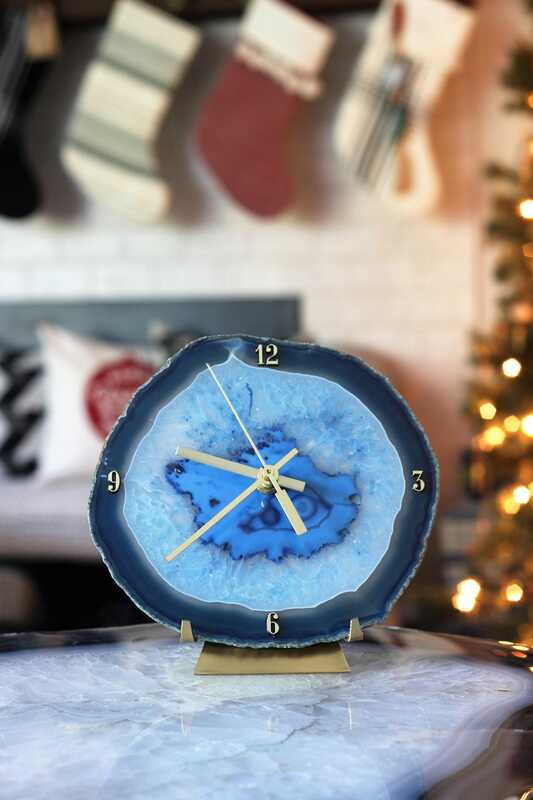 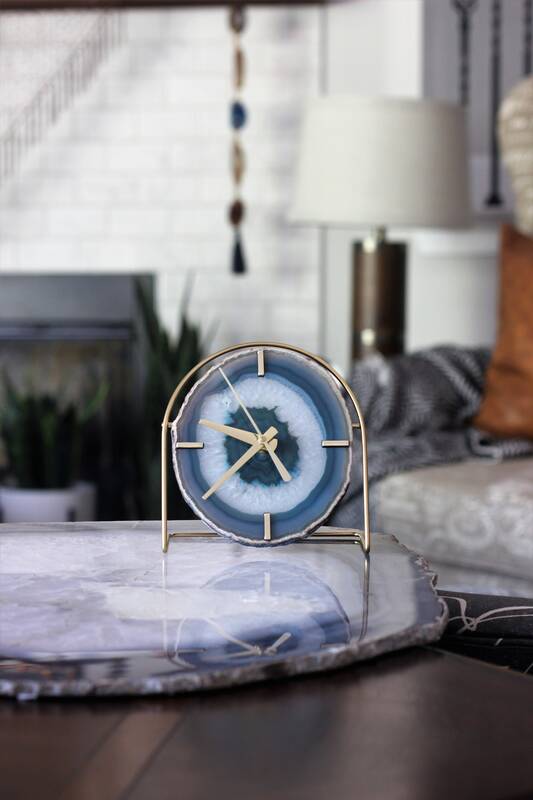 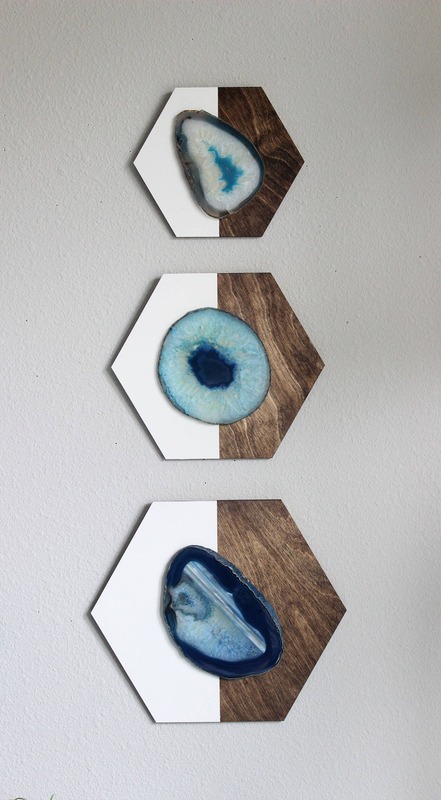 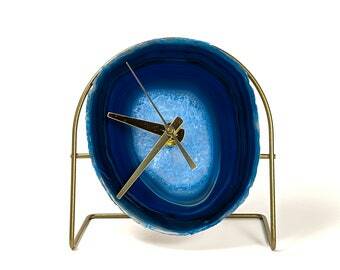 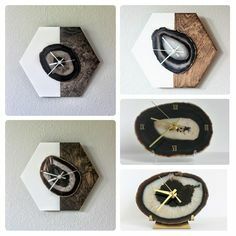 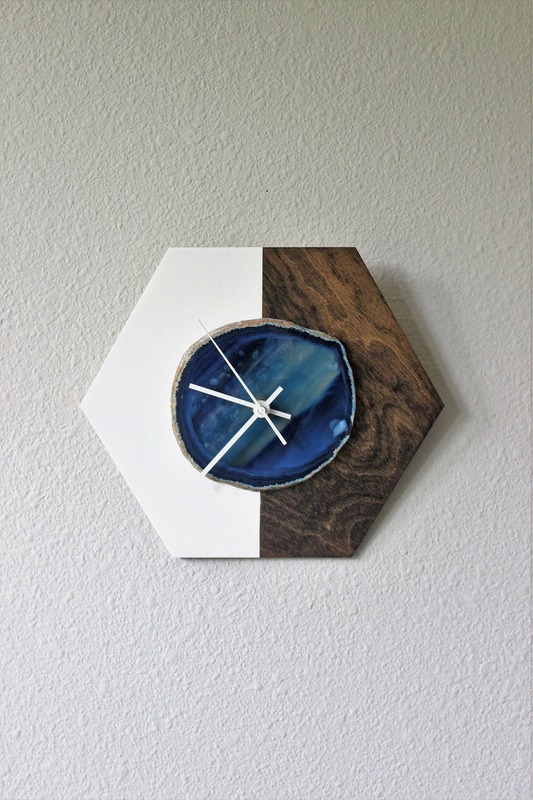 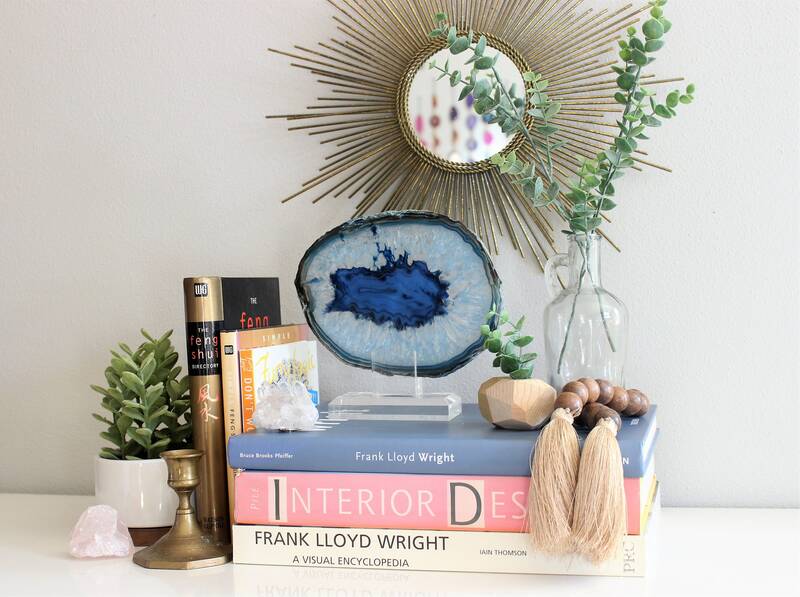 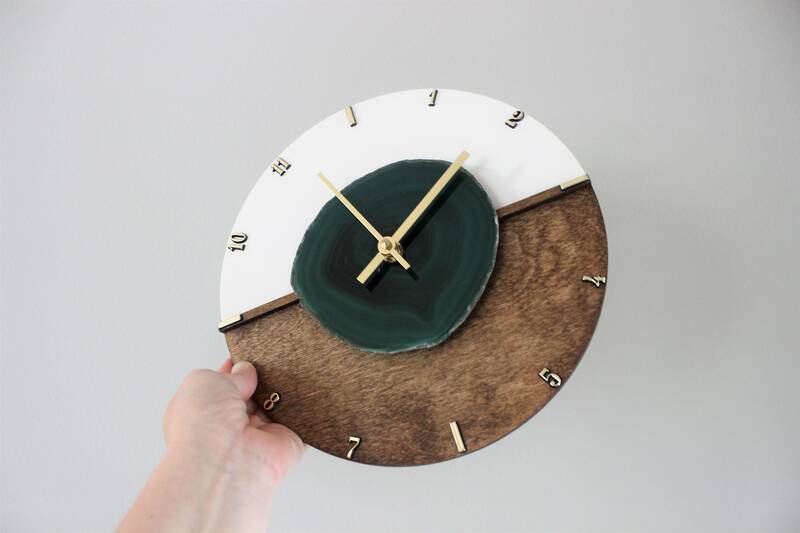 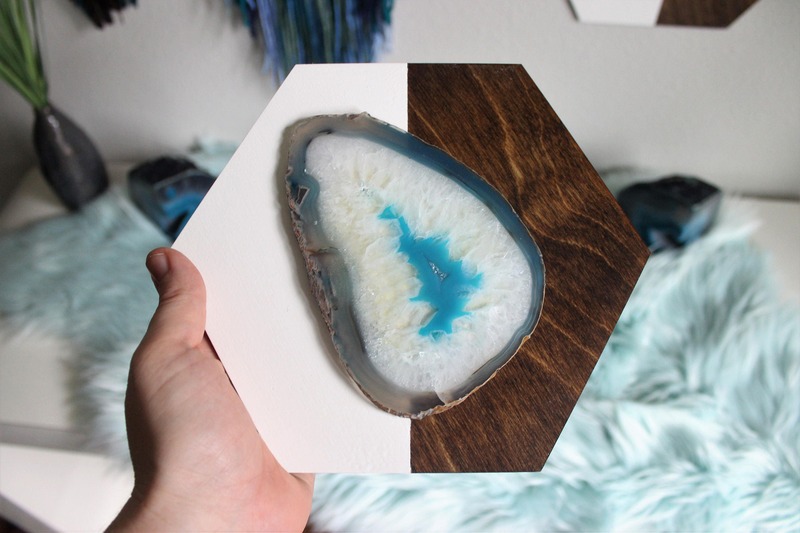 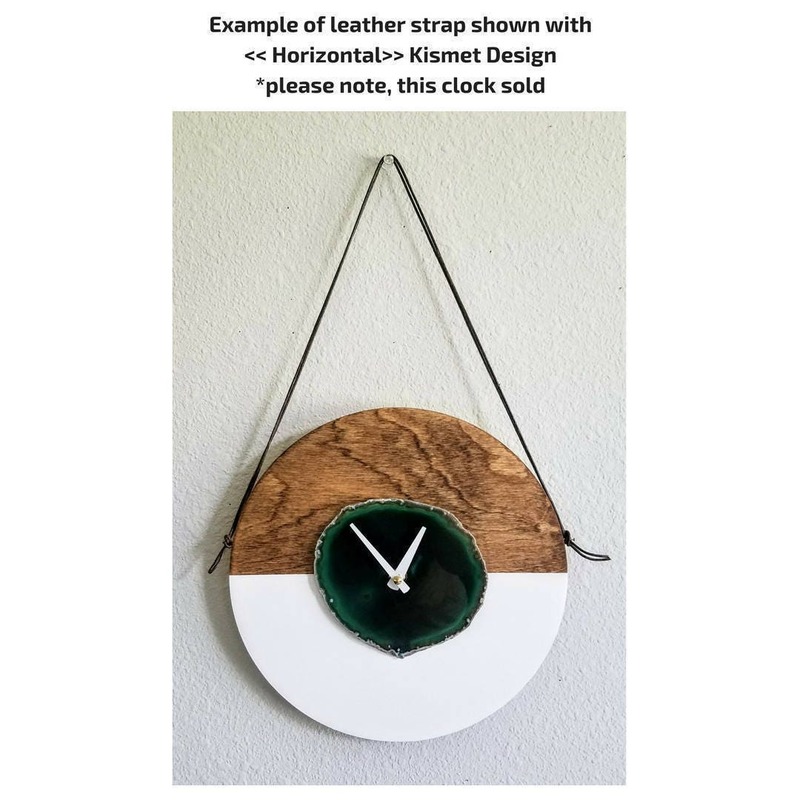 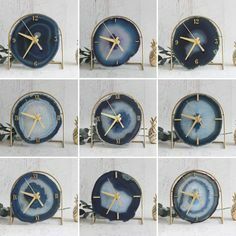 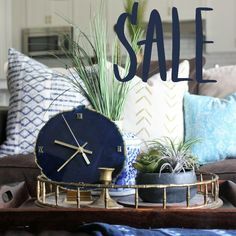 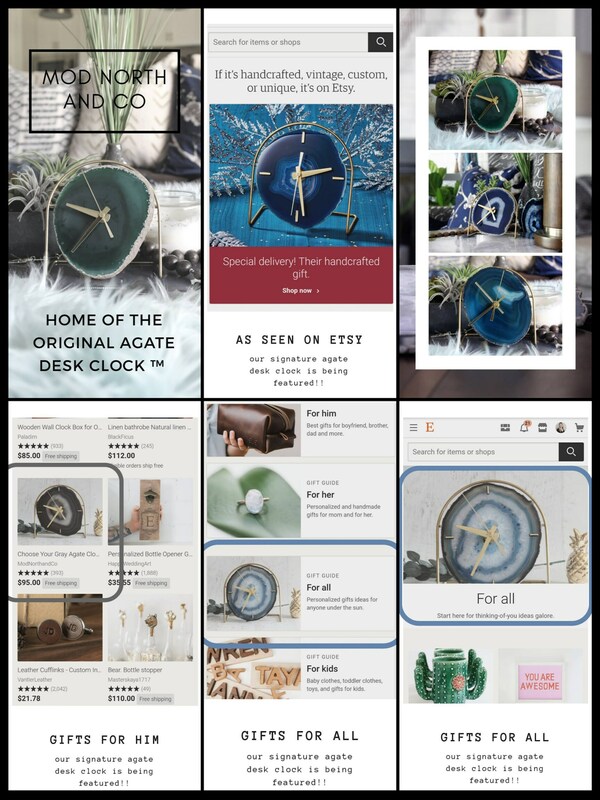 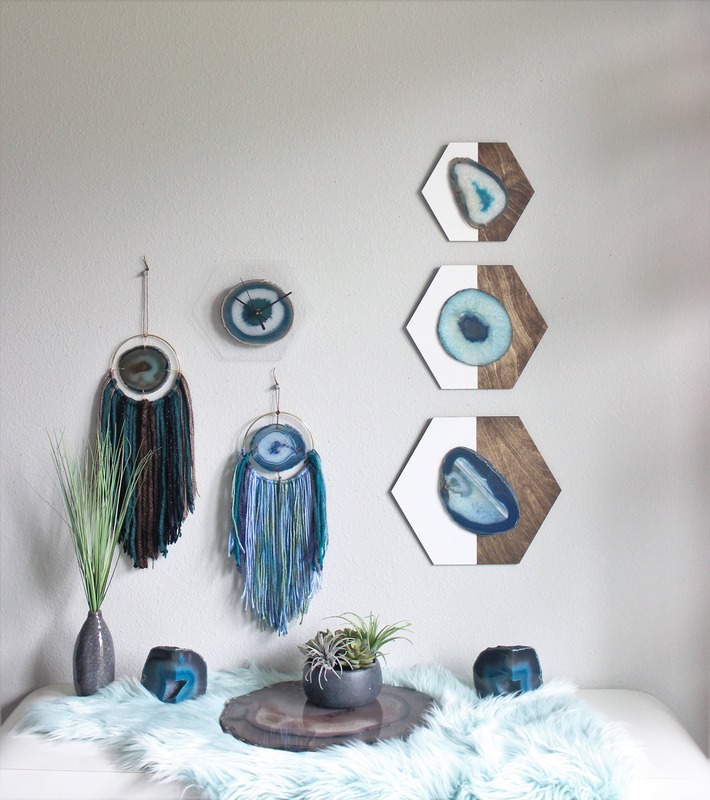 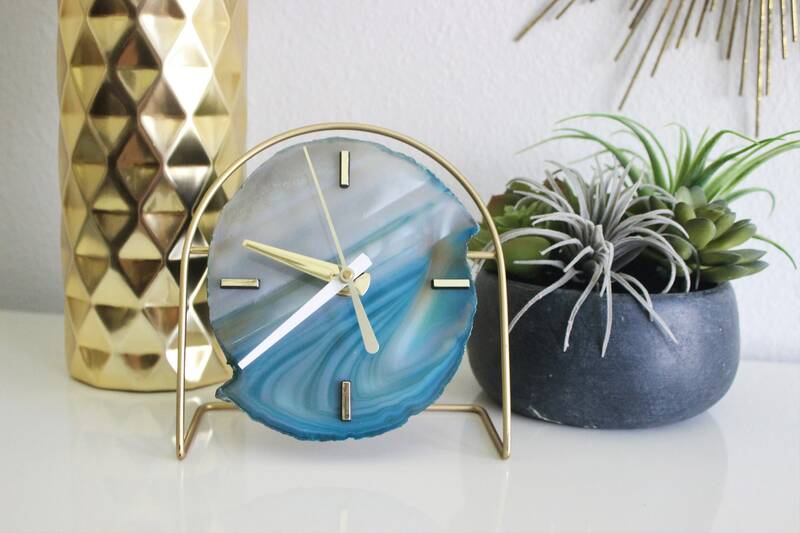 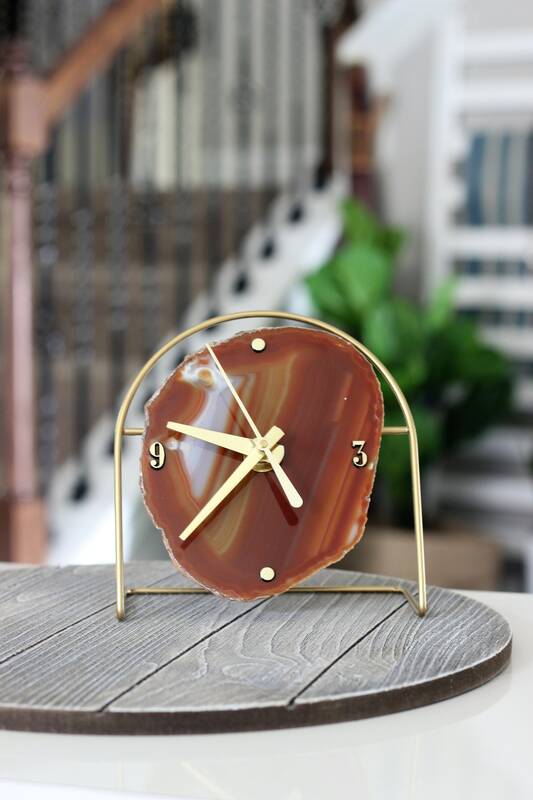 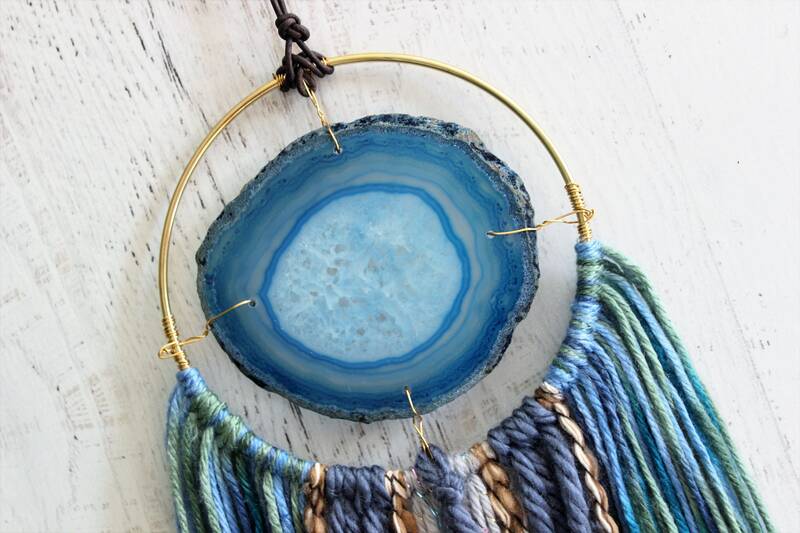 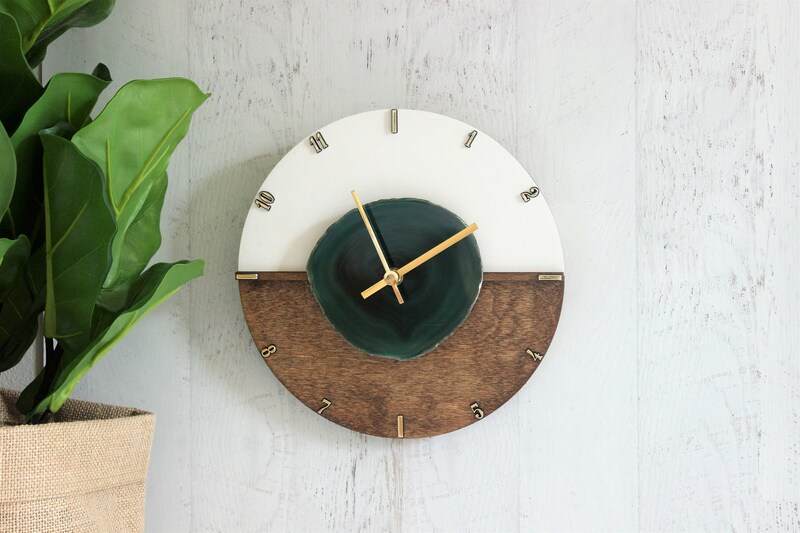 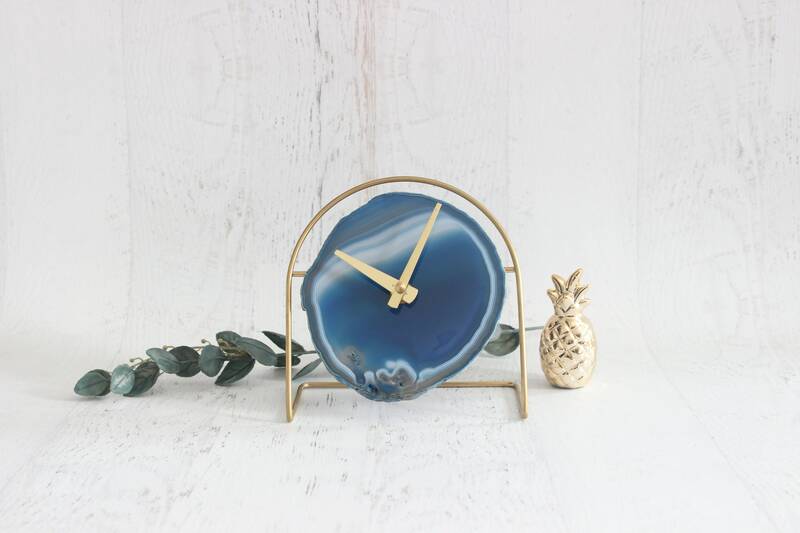 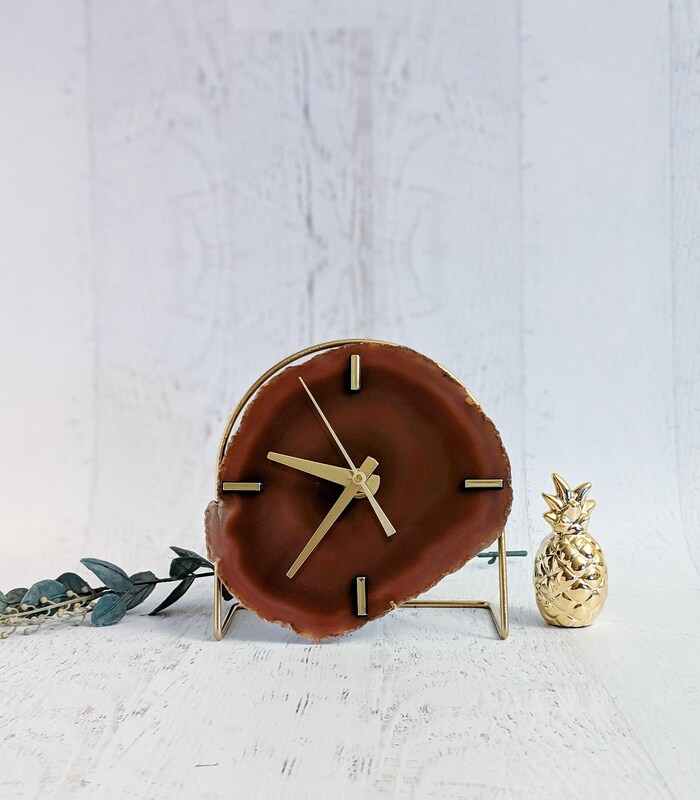 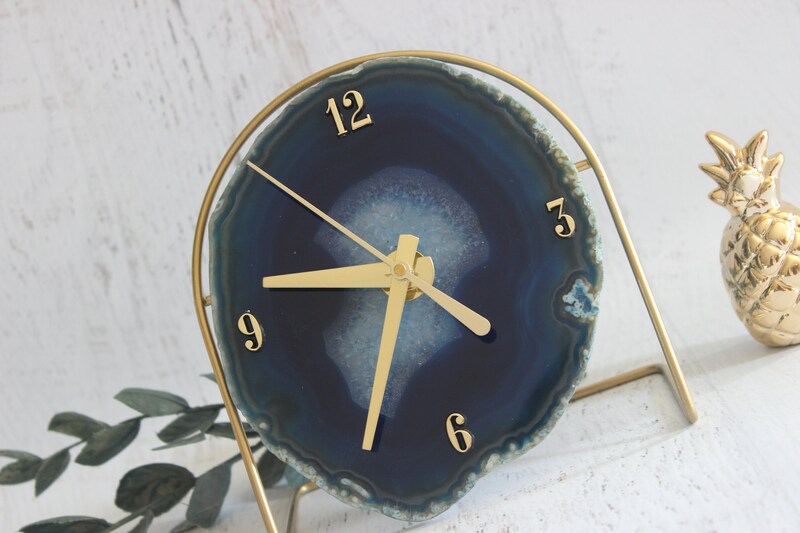 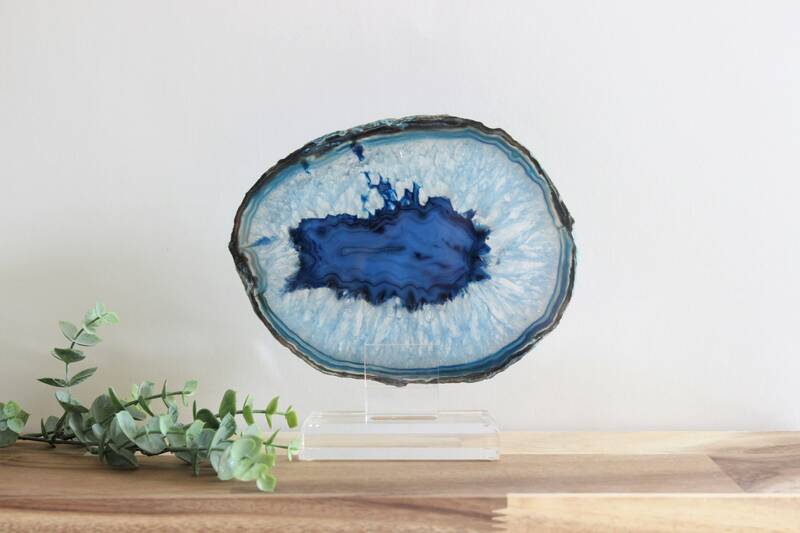 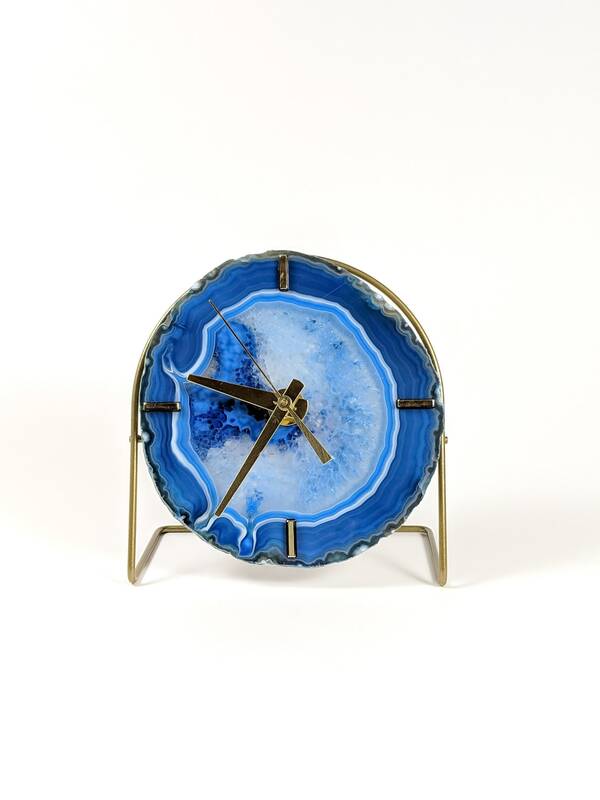 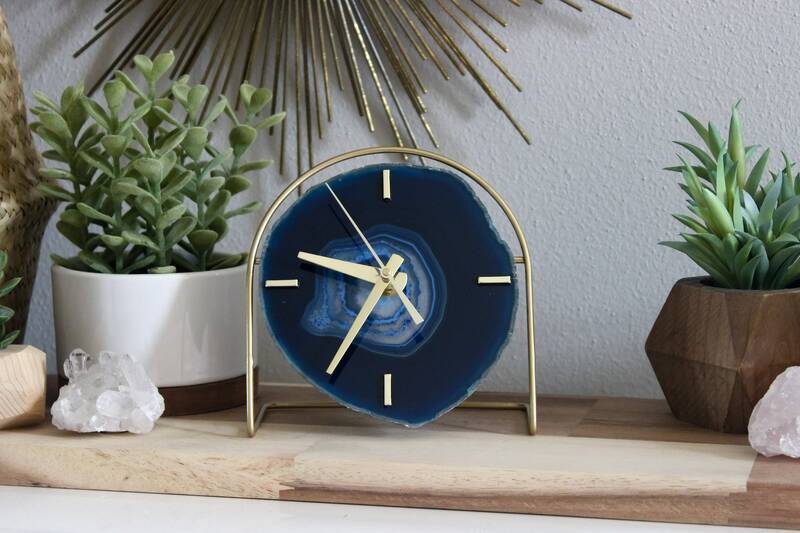 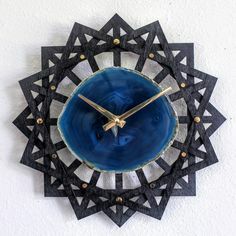 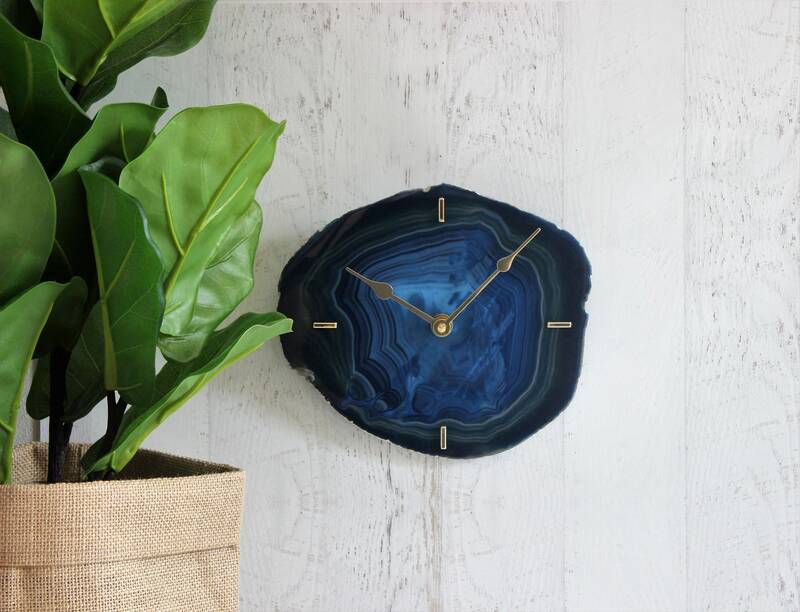 12" Black & Teal Sunburst Agate Wall Clock ready for his new home! 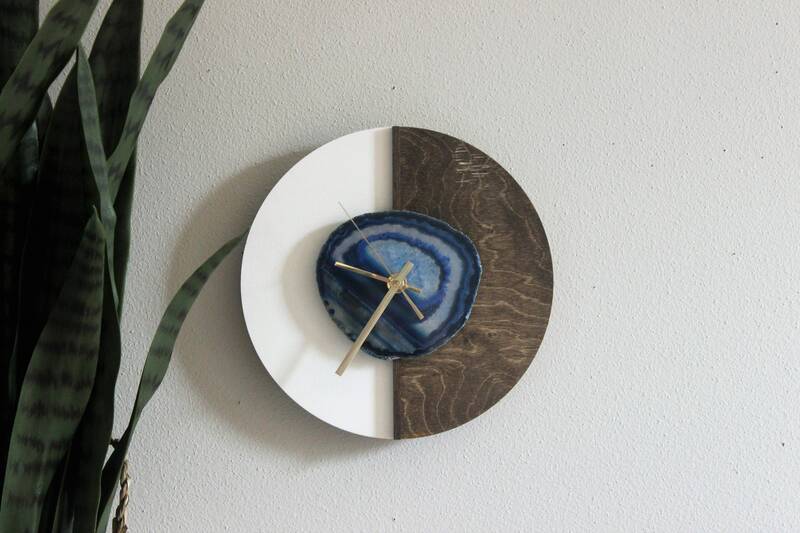 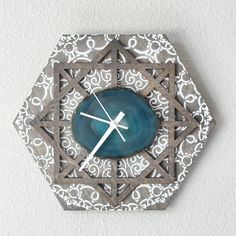 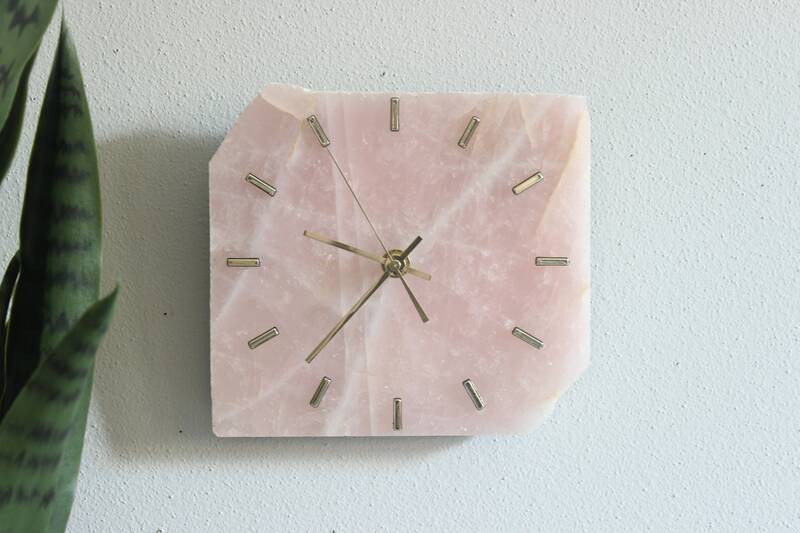 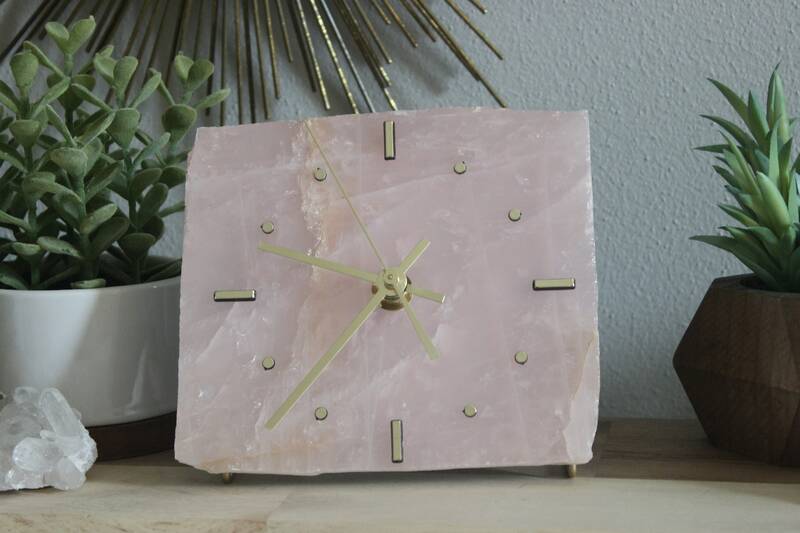 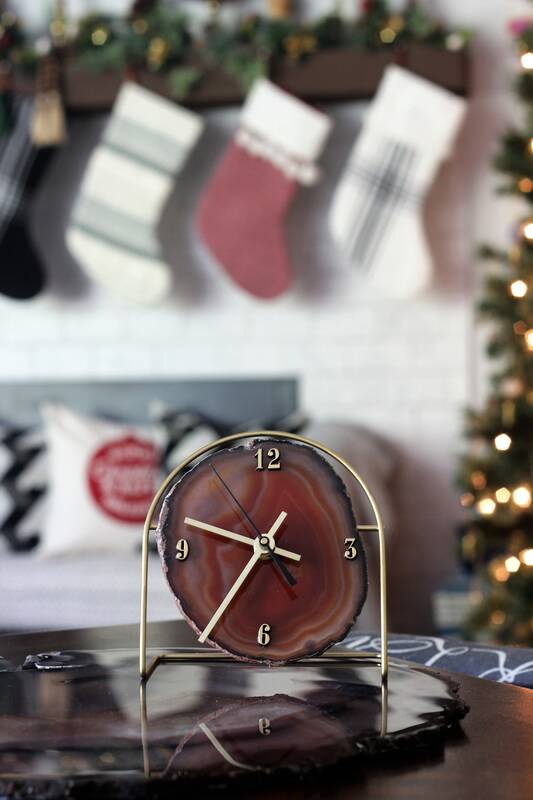 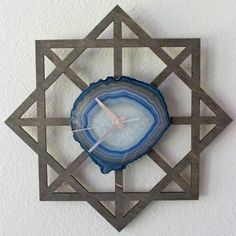 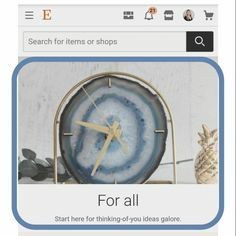 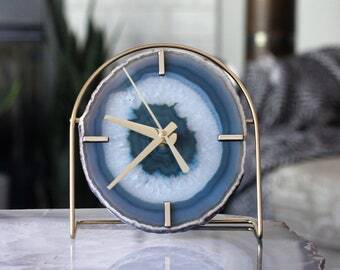 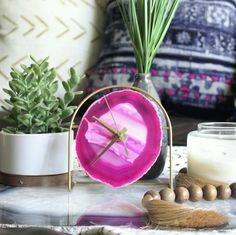 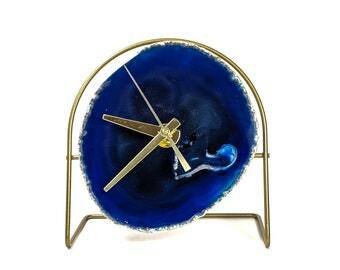 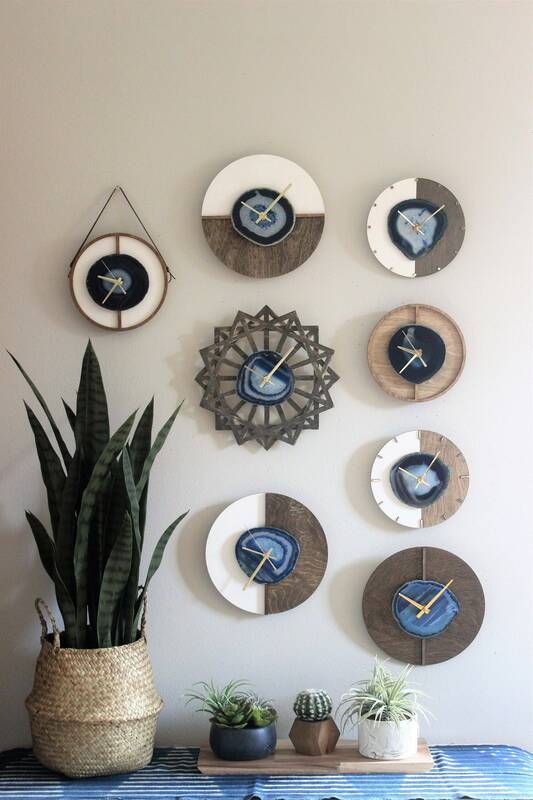 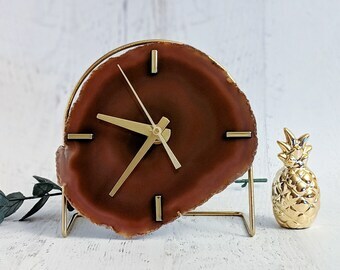 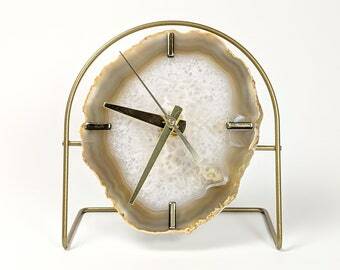 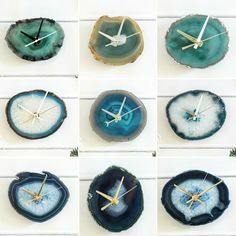 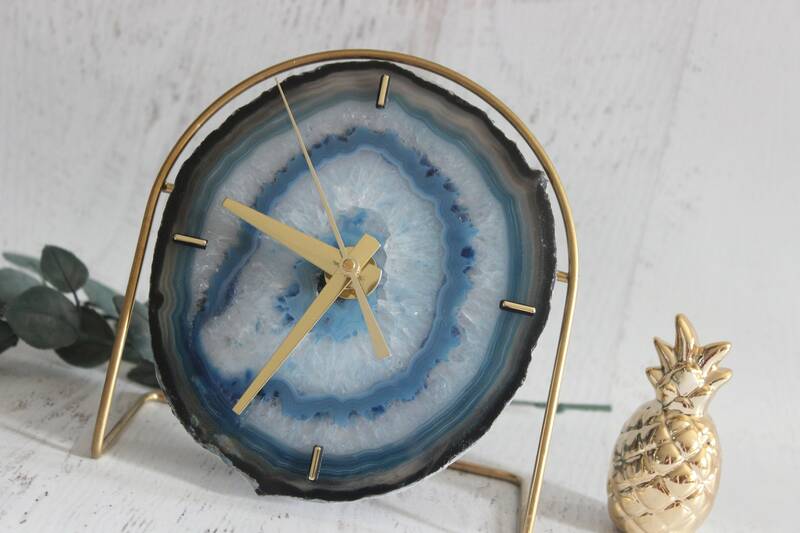 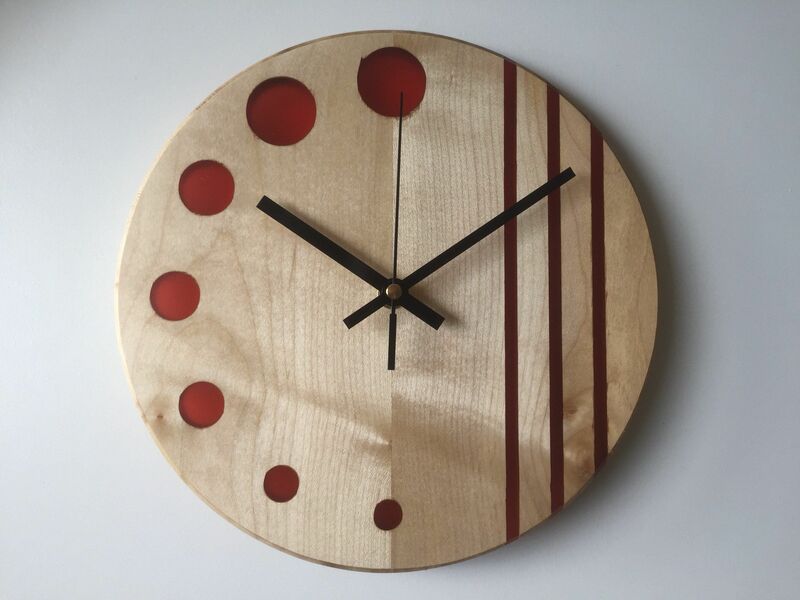 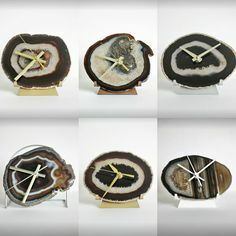 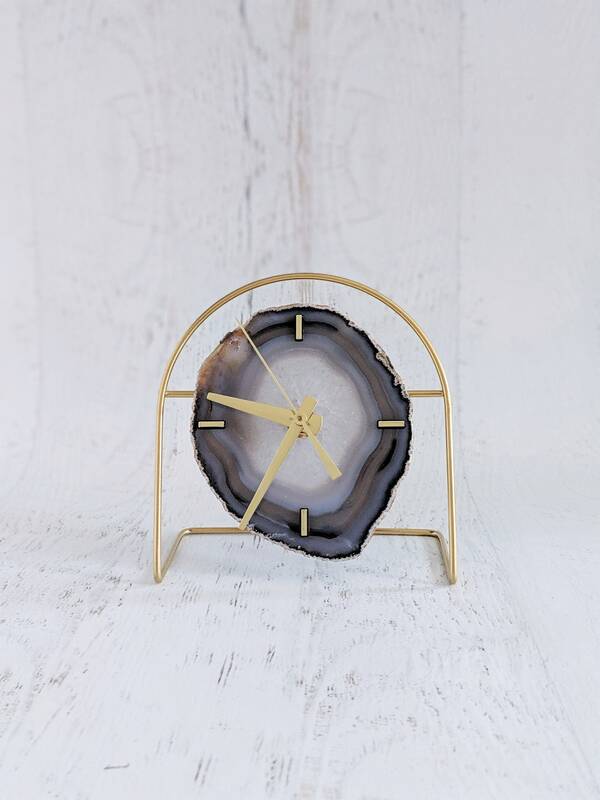 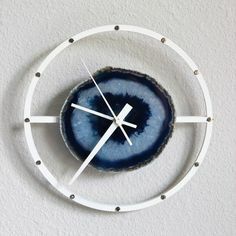 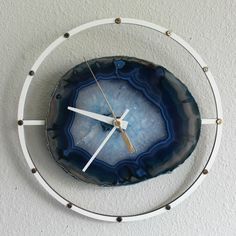 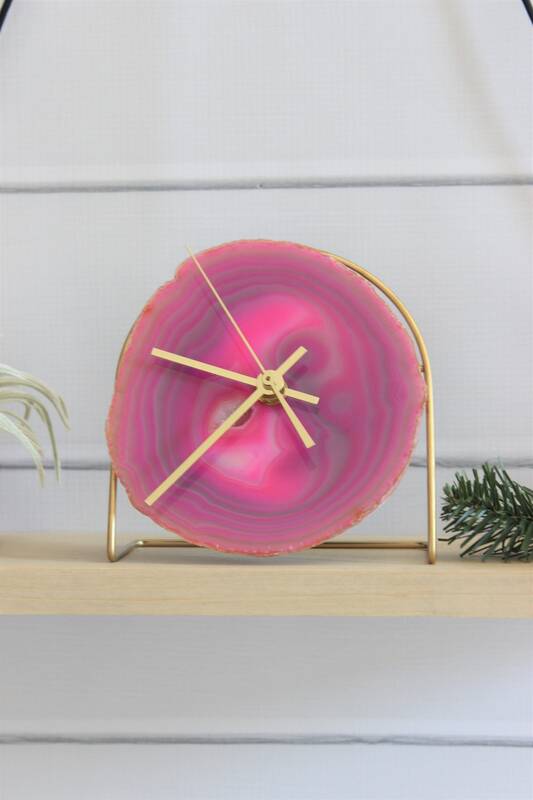 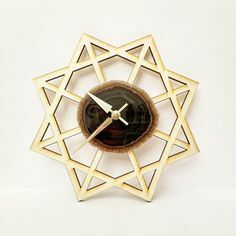 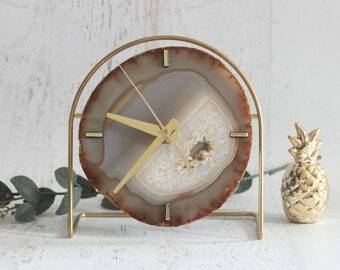 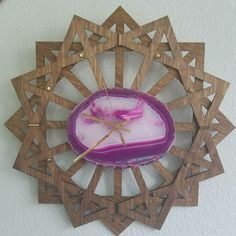 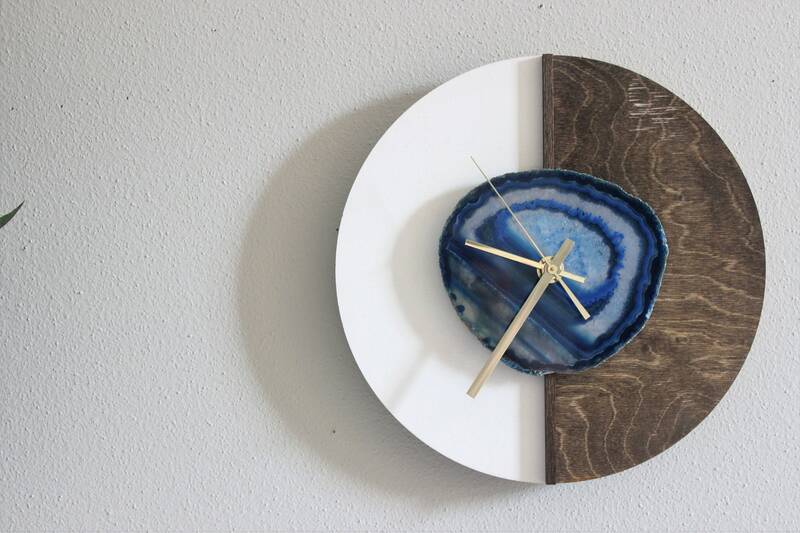 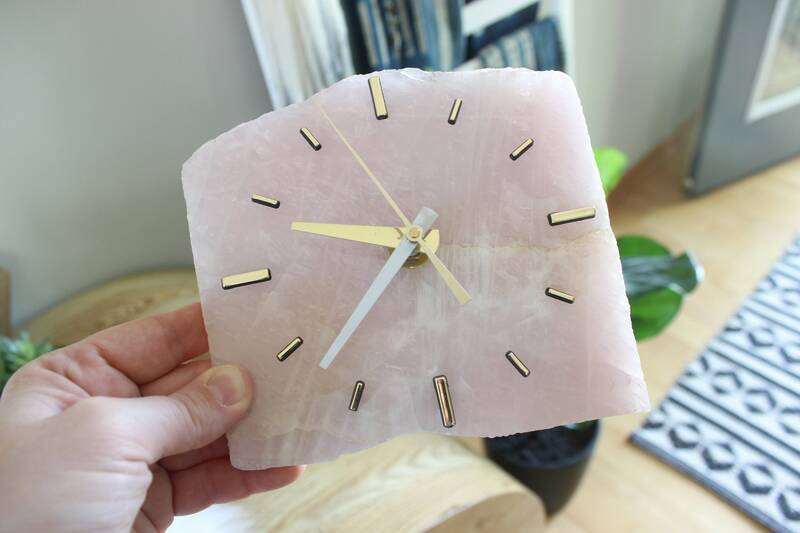 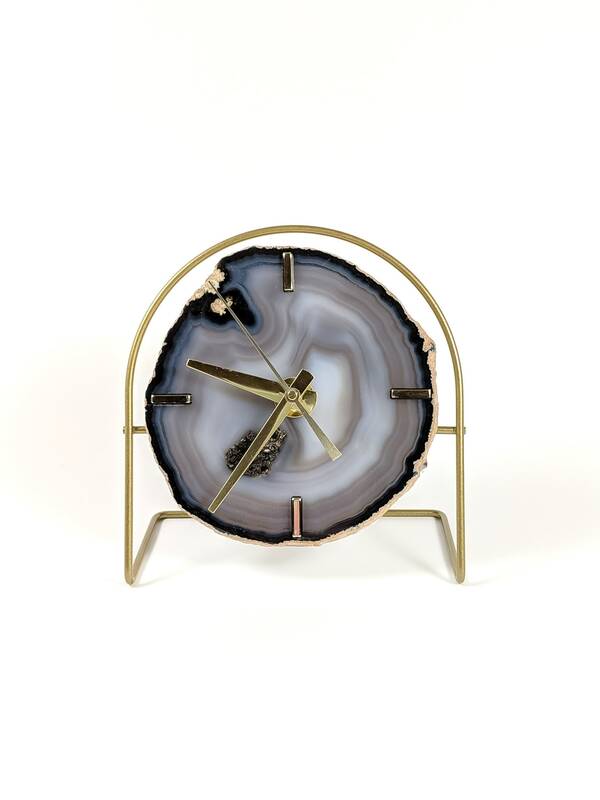 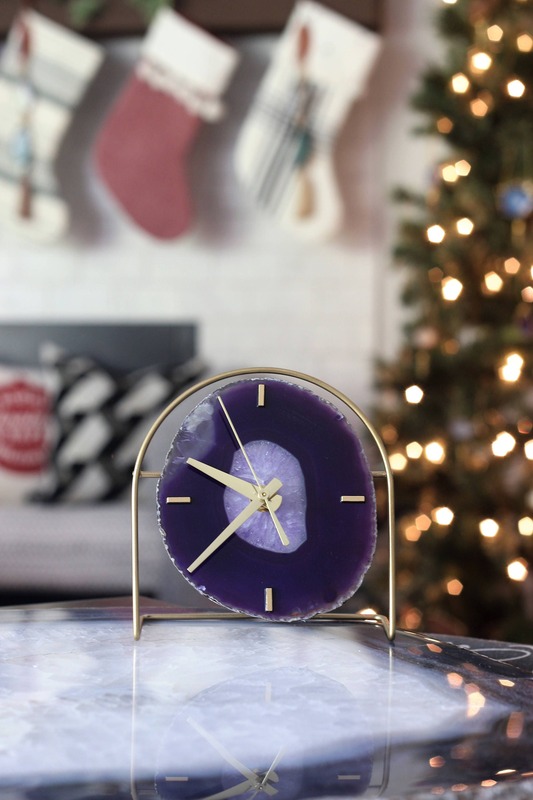 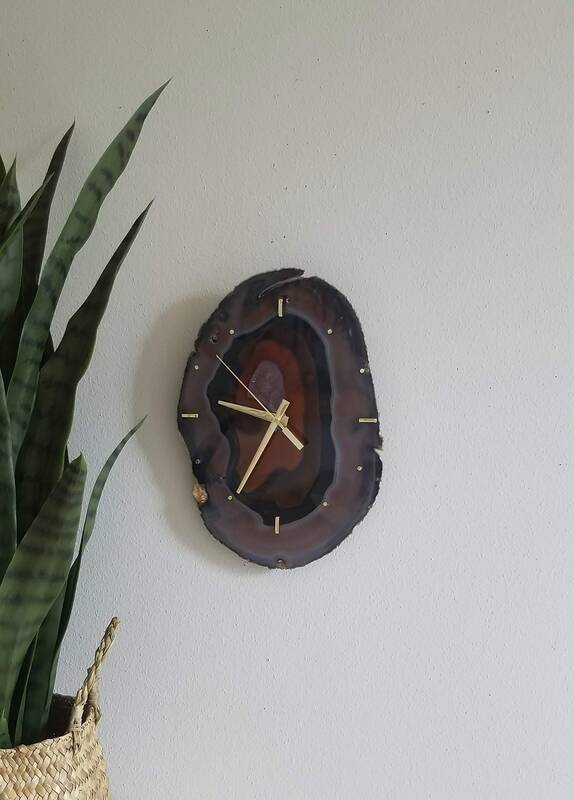 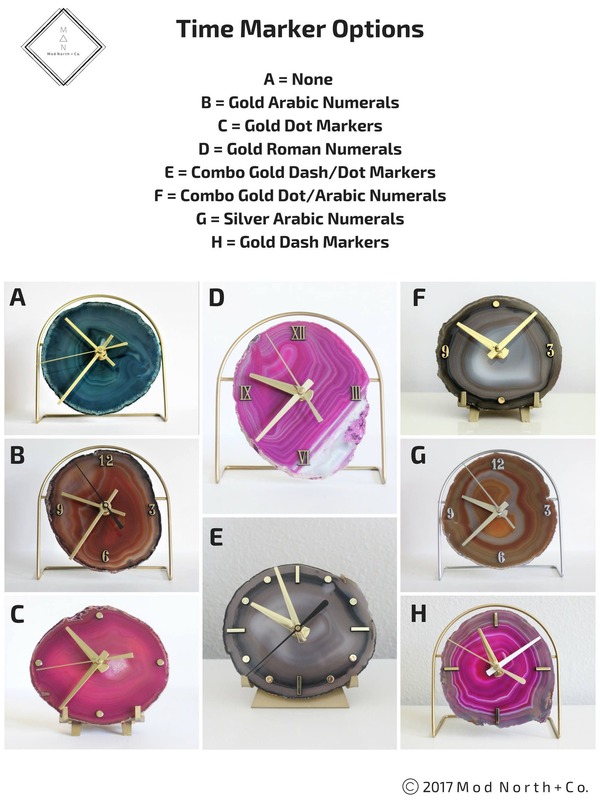 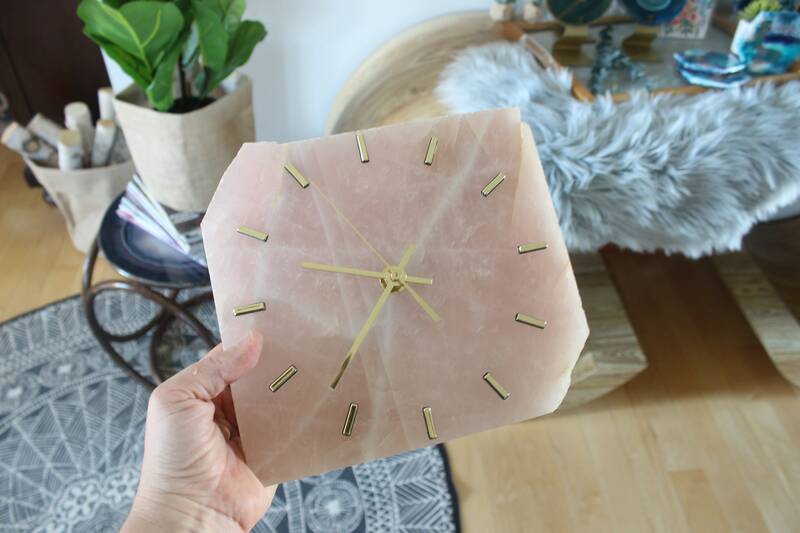 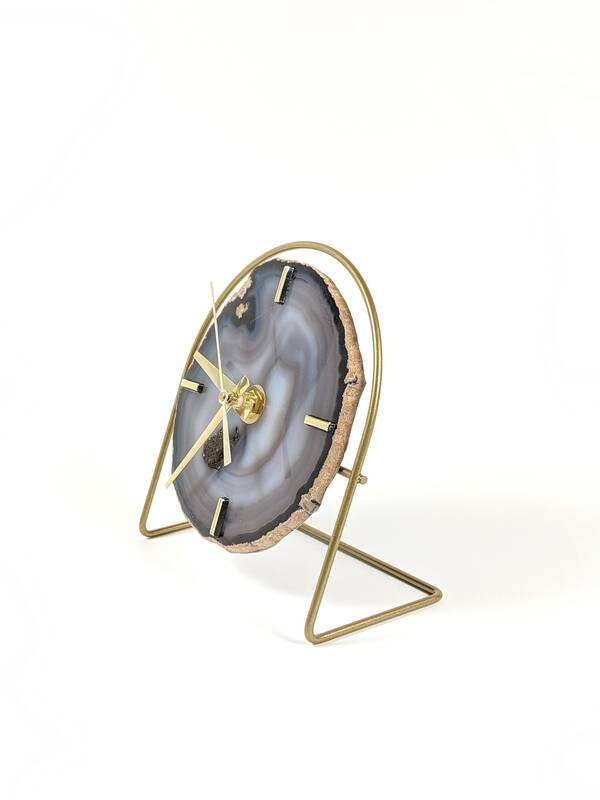 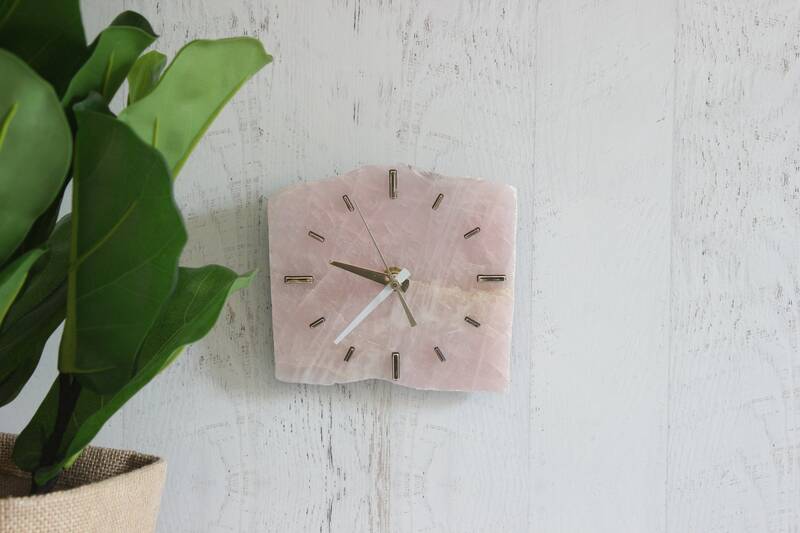 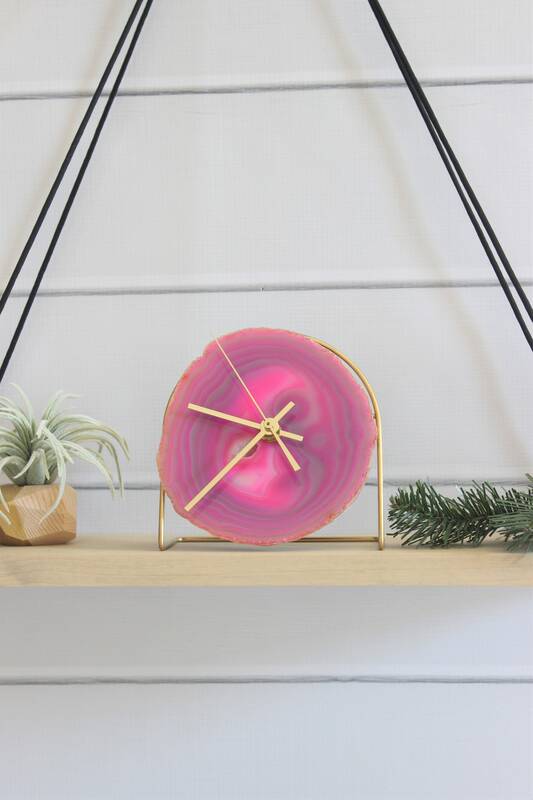 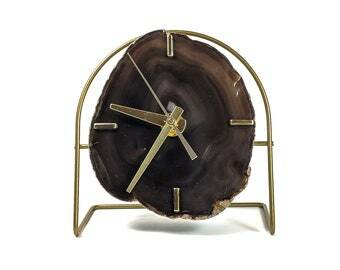 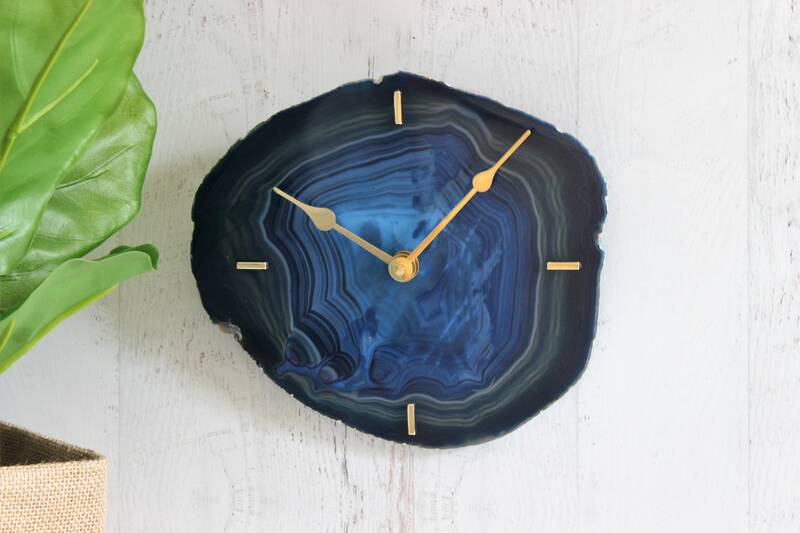 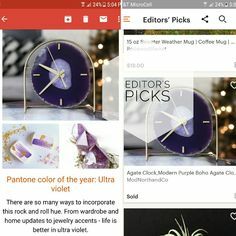 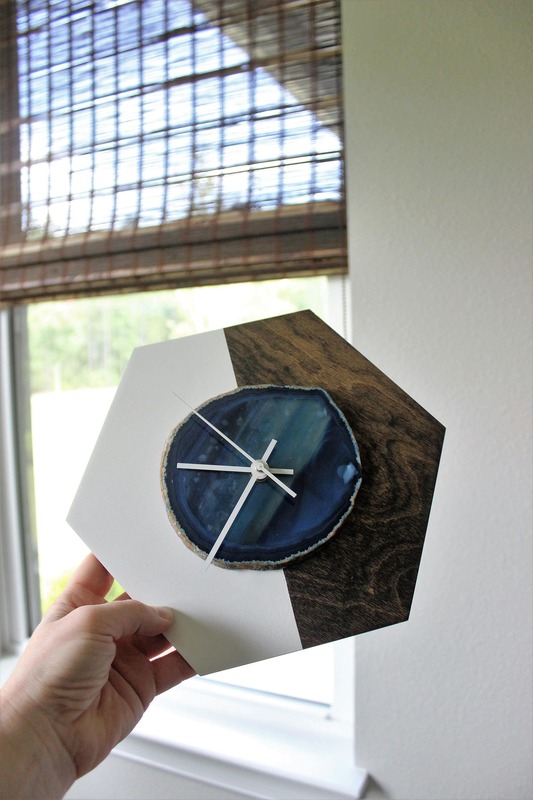 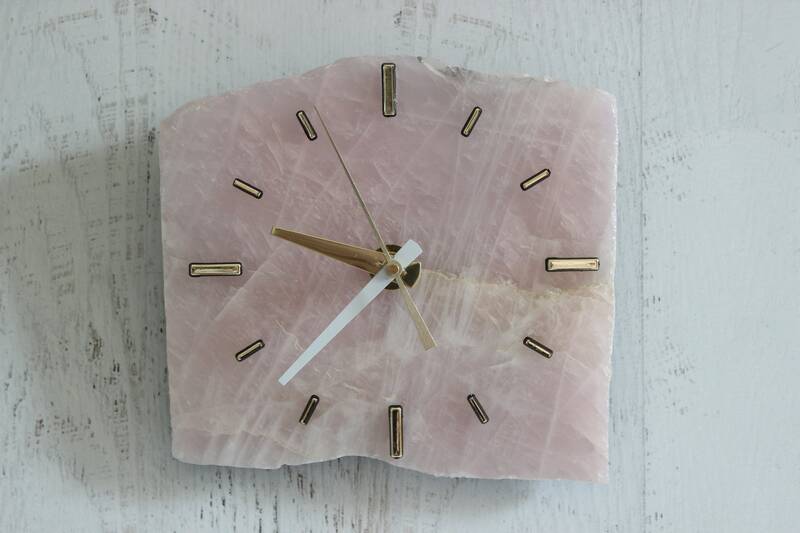 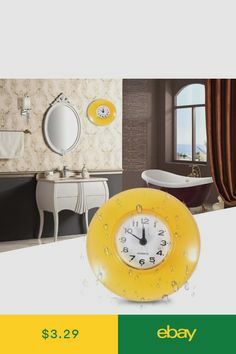 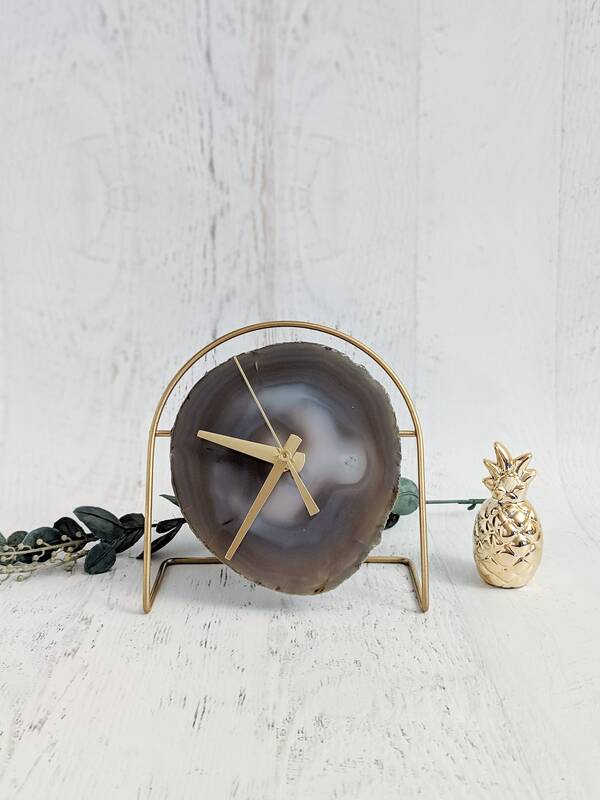 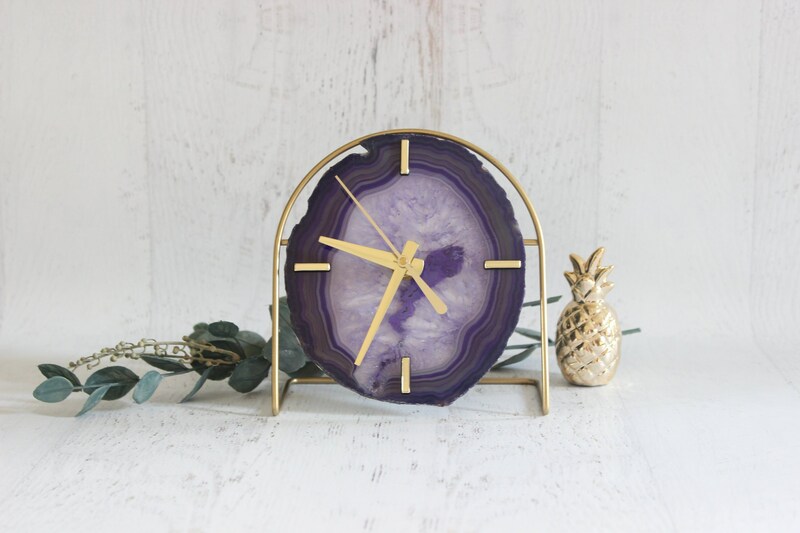 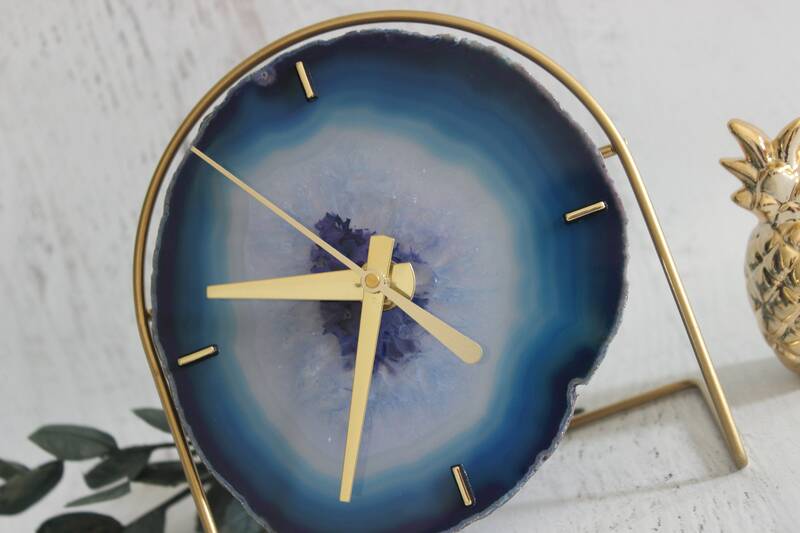 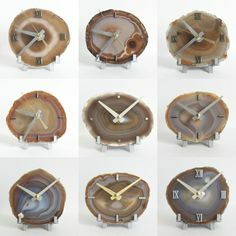 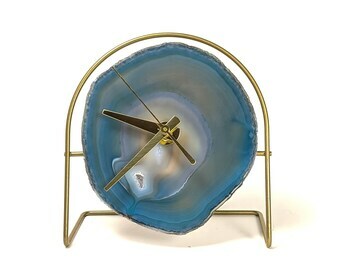 LARGE 18" Sunburst Purple Agate Wall Clock dreamed up by one of our customers! 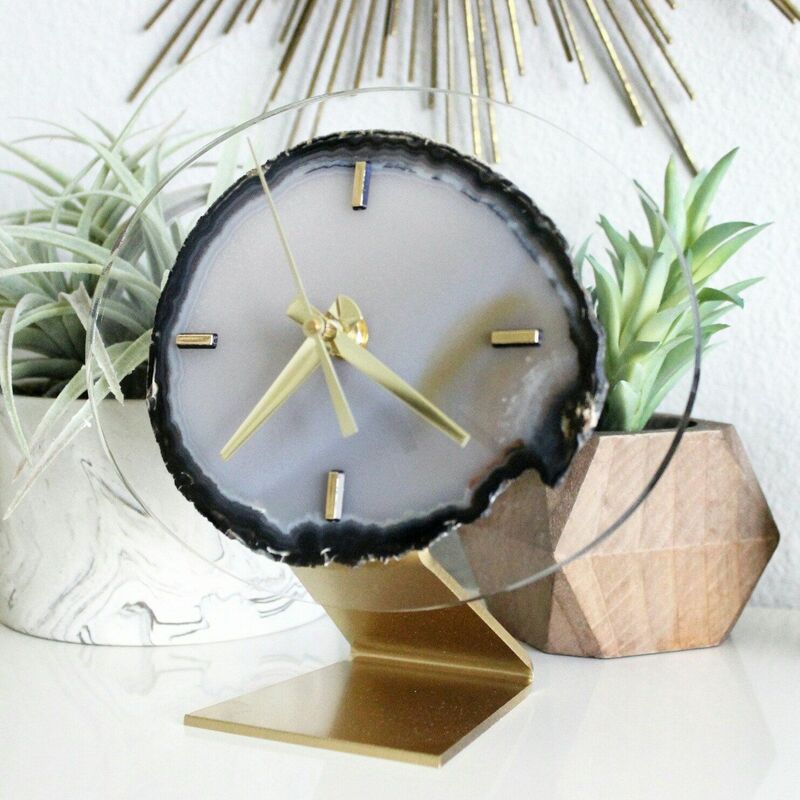 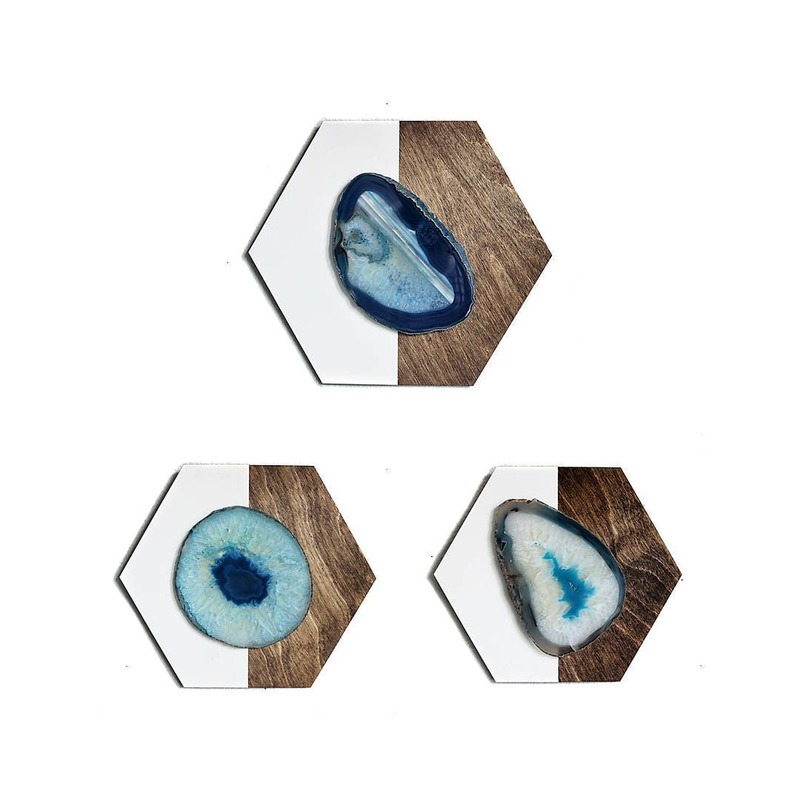 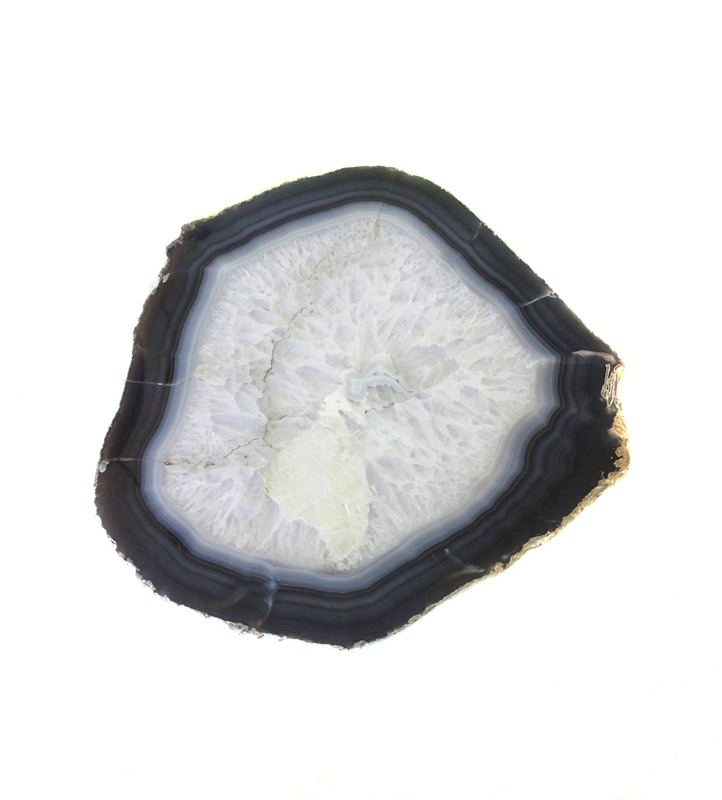 Grey and black agate + acrylic + gold = 👌💘😍Shop now!! 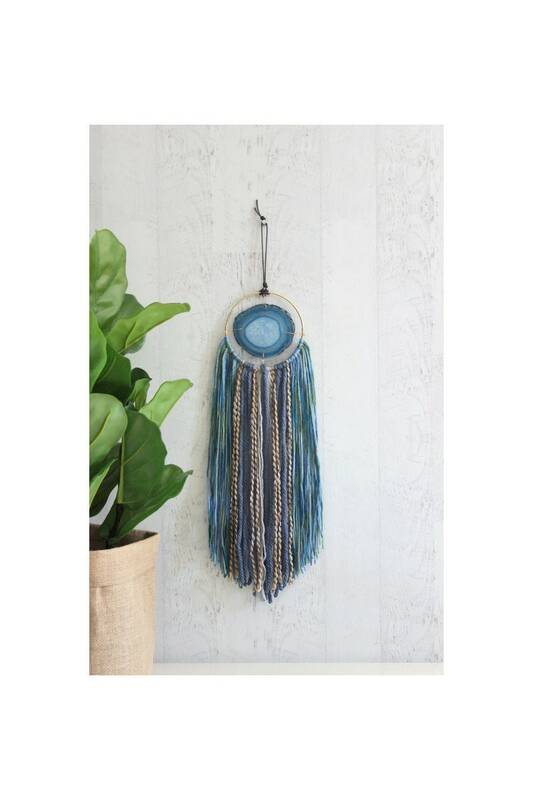 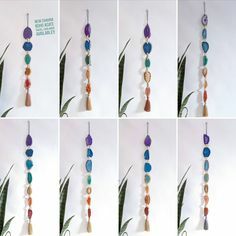 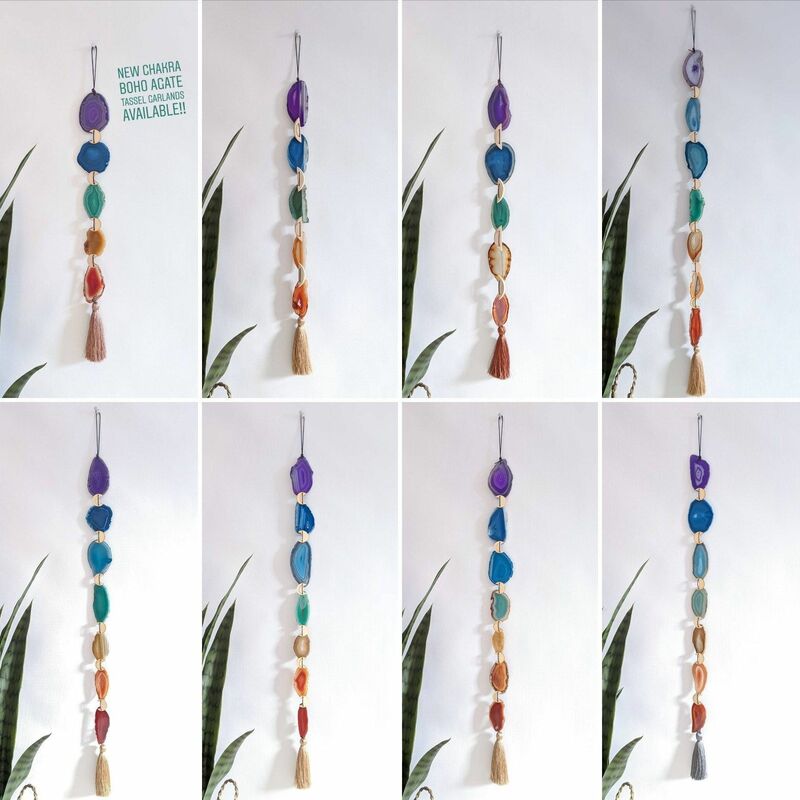 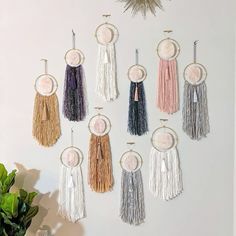 Gorgeous Rose Quartz Dreamcatchers available!! 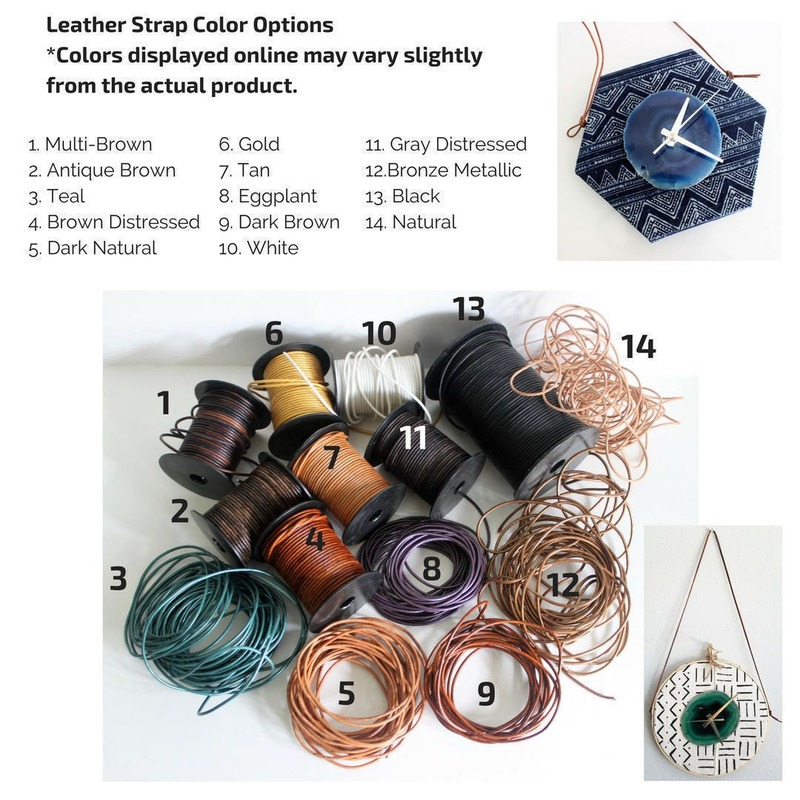 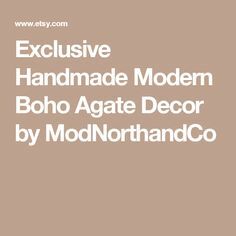 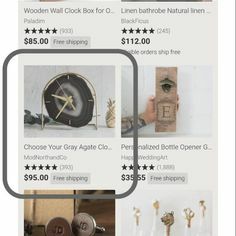 Only at Mod North and Co. 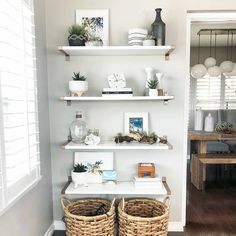 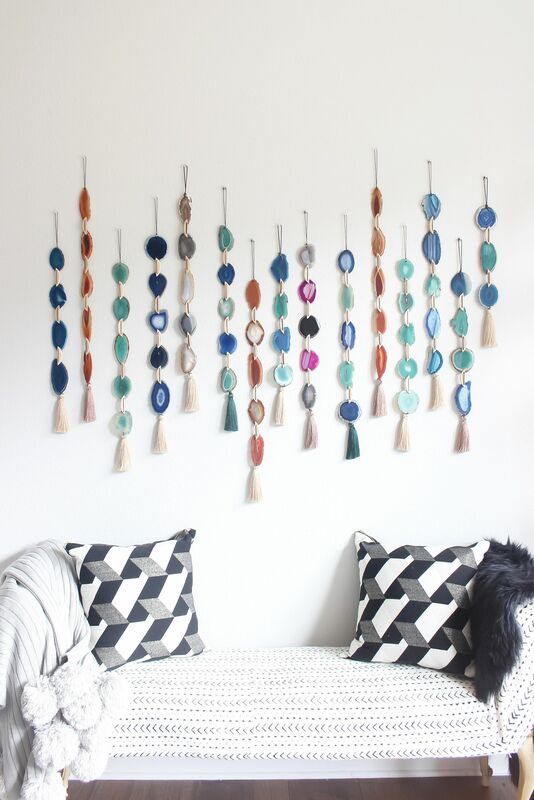 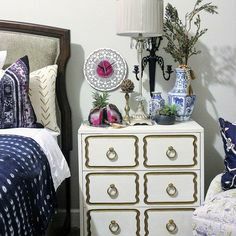 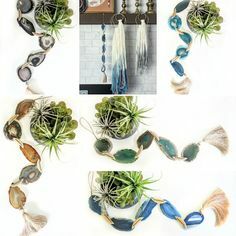 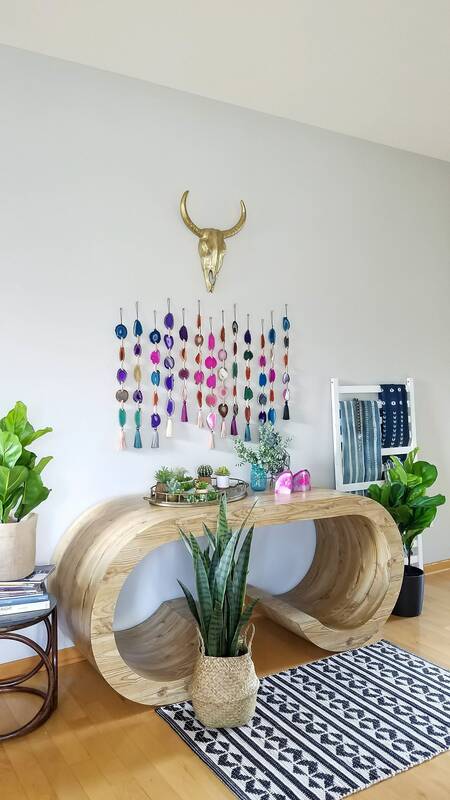 The wall hanging does the rest of the work.